Paperback, 6.5 x 9.5 in. / 248 pgs / 30 color / 50 bw. 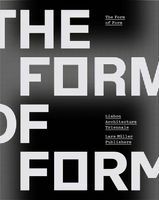 Edited by Federico Savini, Willem Salet. Planning Projects in Transition offers a legal and financial roadmap for urban planners and researchers taking on modern urban development. 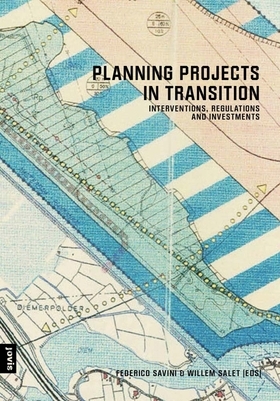 Through in-depth case studies, the book addresses the key aspects of urban transformations. FORMAT: Pbk, 6.5 x 9.5 in. / 248 pgs / 30 color / 50 b&w.